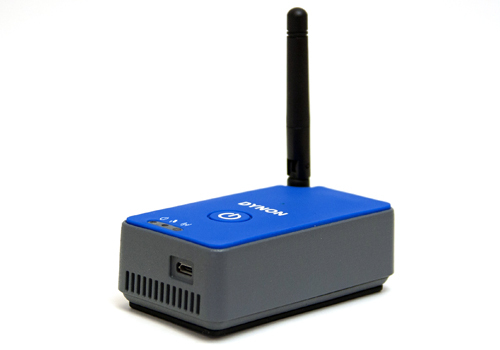 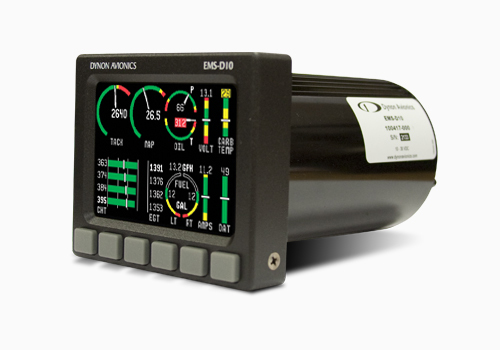 The 7" wide-screen display features large, easy to read text and graphics. 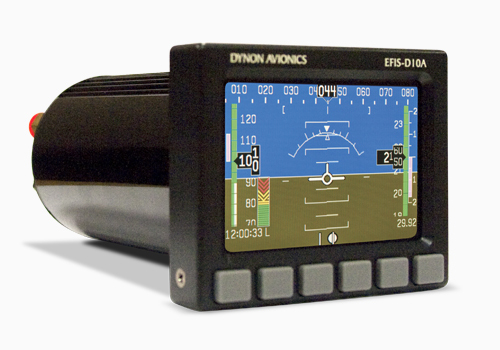 The EFIS-D60 features a 7" diagonal, color LCD which boasts the highest resolution in its class. 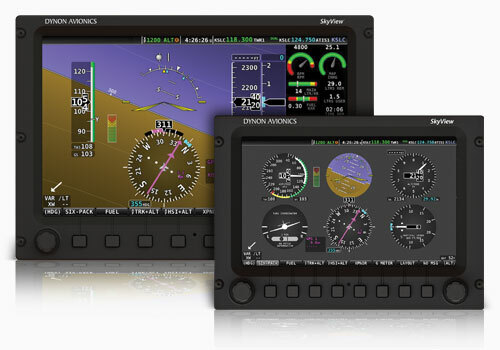 Six buttons arranged along the bottom of the screen serve as the interface to the softkey-driven menu system for easy access to in-flight functions and setting pilot preferences.